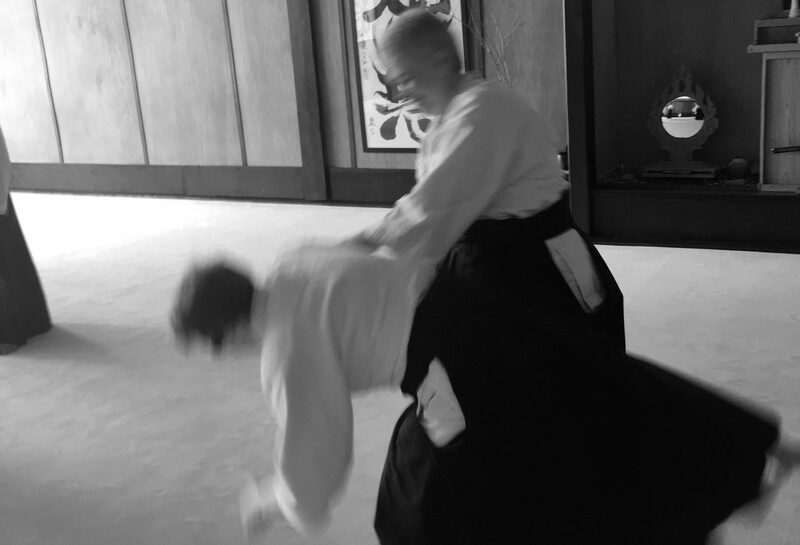 Sunday, Oct 16 – This is the weekend of Tres Hofmeister Sensei’s seminar at Nashville Aikikai. I would recommend getting to the dojo early on Sunday to avoid the crowd going to the game, which starts at noon. If we leave the dojo around 1 pm or so, we should miss the traffic leaving the game. There are also home games scheduled on Thursday, Oct 27 at 7:25 PM and on Saturday, December 24 at noon – suspect the later class would have been canceled in any case for the holiday. I look forward to seeing you in the dojo.